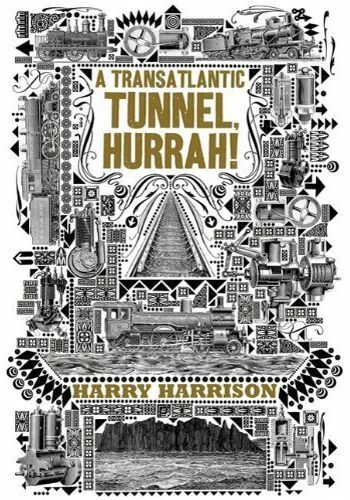 Tor Books in the USA have announced a new paperback edition of A Transatlantic Tunnel, Hurrah! for publication 4th January 2011. 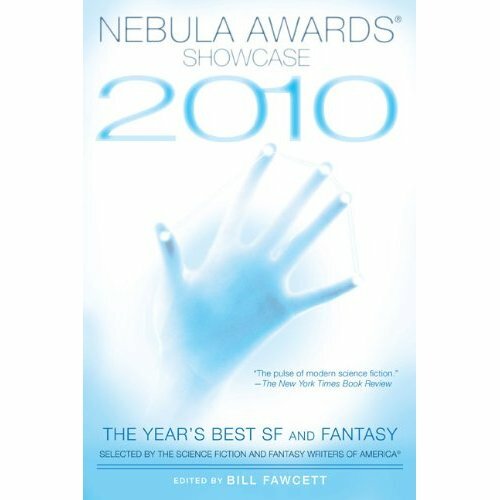 It’s already listed on Amazon, with the following cover image, which looks to have been pasted together from Victorian clipart. A Transatlantic Tunnel, Hurrah! is one of my favourite HH books — great fun for anyone who had to read the Victorian classics in Eng. Lit. courses at school. 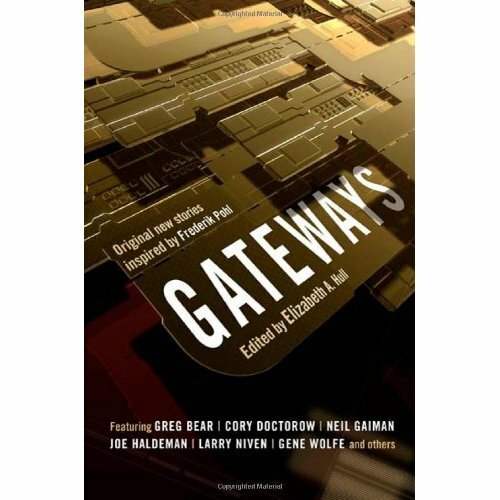 The book is also one of the earliest ‘steampunk’ novels — written way before the term was invented — and is a great alternate history story too. 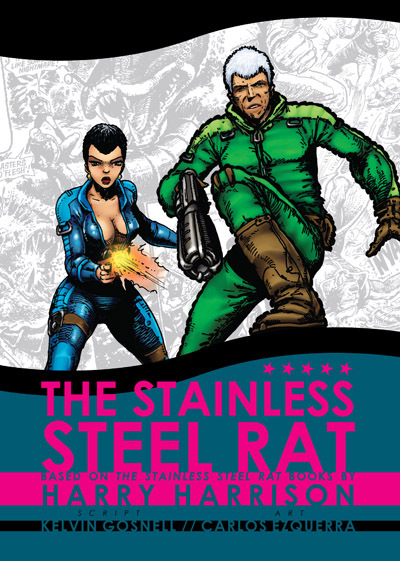 The Russian publisher Eksmo published the first world edition of The Stainless Steel Rat Returns earlier this year — here’s the cover image, which is much more in keeping with previous images of the Rat than the US edition’s ‘cocktail with a speared pig’ cover. The cover artwork was by A. Dubovik — thanks to Aleks Ionov for the information. I agree with Aleks that the Russian cover is better than the US one, though I’d have liked to have seen a porcuswine in there somewhere! What I need are listings of the story titles from a couple of dozen comic books. All I need are the story titles, no other details. And I’m not looking to buy copies — unless they’re cheap! As far as I can see, these aren’t indexed on the Grand Comics Database, comicbookdb.com, or the Michigan State University Libraries Comic Art Collection index, and they’re not in the Digital Comic Museum. If you can help, please leave me a comment here or e-mail me — the address can be found on the ‘Contact Us’ page.